$0.04900000 has been successfully sent to your BitCoin account 17ci1kaBZY4MUc7weK3s5Aheqtc5wsK33M. 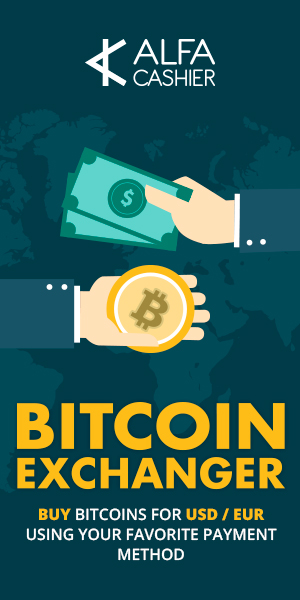 $0.00345000 has been successfully sent to your BitCoin account 17ci1kaBZY4MUc7weK3s5Aheqtc5wsK33M. از امروز دوباره آنی شد ! با این حال پیشنهاد میکنم کسی الان دیگه پول نذاره !